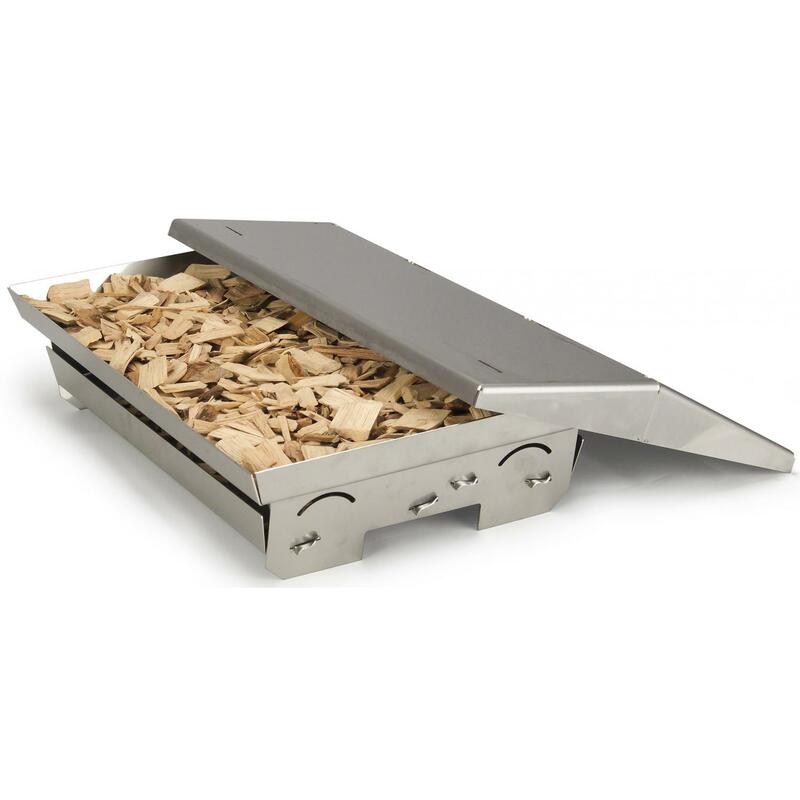 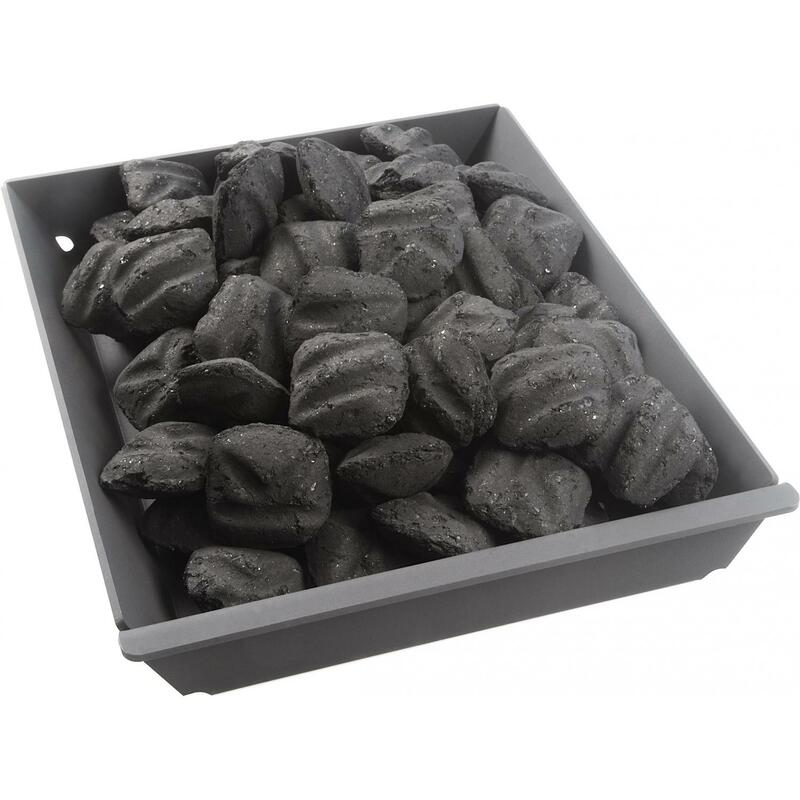 Product Description: Cal Flame Charcoal Tray - BBQ11859. 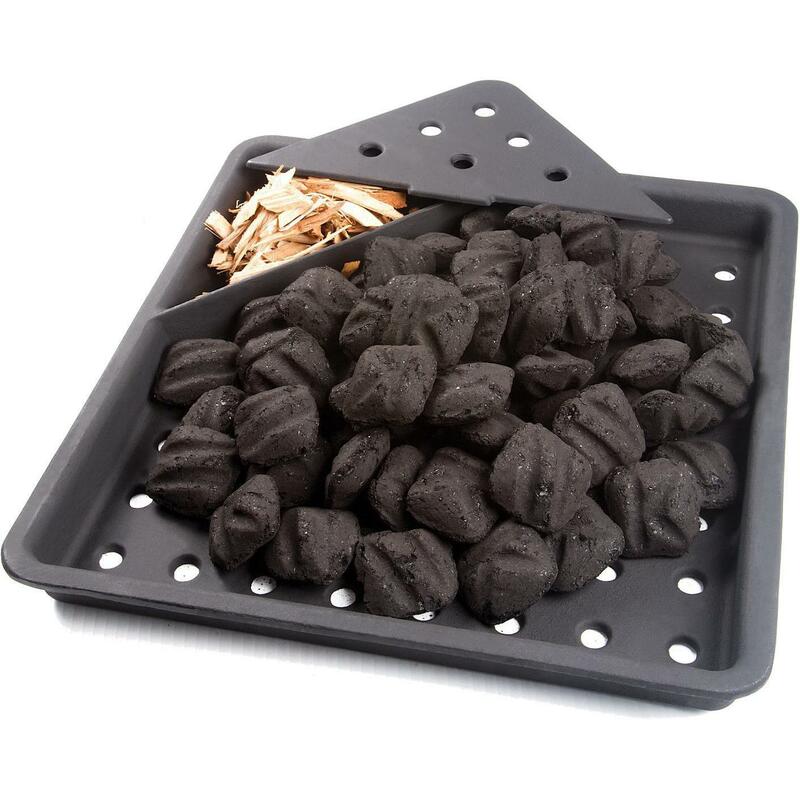 Cook with charcoal on your Cal Flame gas grill with the Cal Flame Charcoal Tray. 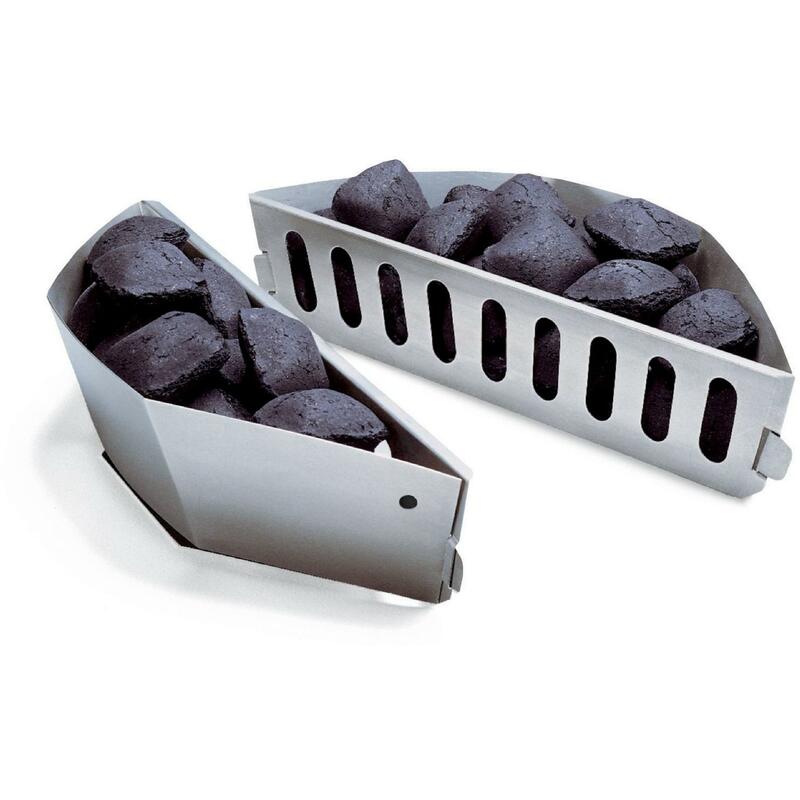 Load the removable tray with your favorite charcoal and enjoy that authentic, smoky charcoal cooking and searing experience that gas grills can not provide. 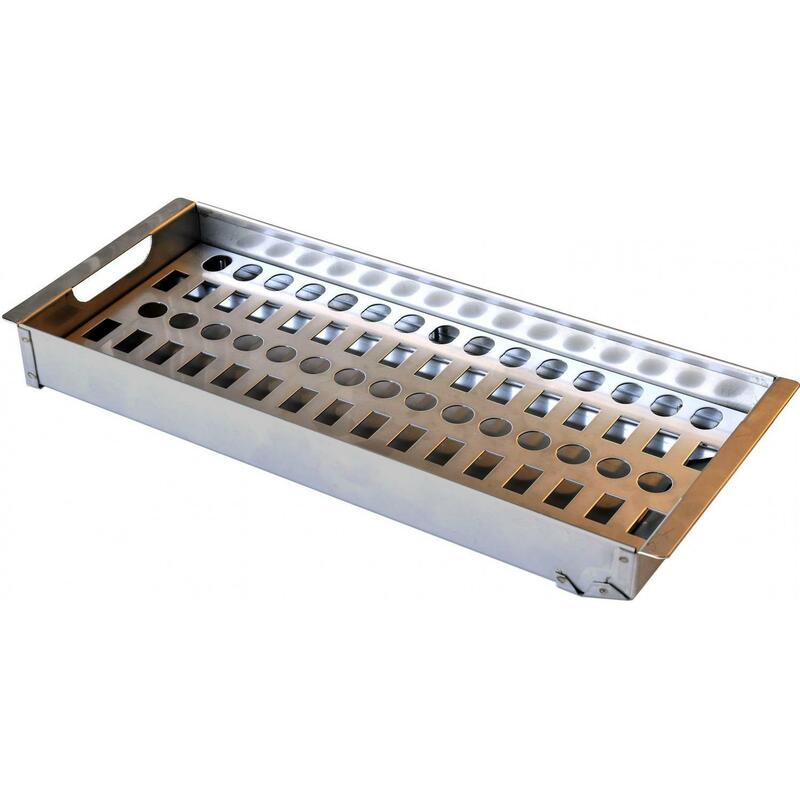 Designed to fit on any Cal Flame gas grill, the charcoal tray lights using existing gas burners for convenience.